Due to Mrs. Reese's maternity leave being over McKinley's scheduled PTC, she is having PTC earlier so she can meet with parents and students before she leaves. They will be Tues. Jan. 31st & Thurs. Feb. 2nd from 3:00-6:30 PM. To schedule a time with Mrs. Reese for PTC, please click on the link below and it will take you to her Parent Teacher Conference webpage where you can sign up for a conference time. It is very simple to use. You just review the slot times and when you find one that works for you, push the "Sign Up" button next to the time slot you want and it puts a check mark in the box, then you push the "Submit and Sign Up" button at the bottom of the screen and follow the directions. It should automatically come up with the "I do not have a sign up genius account" checked and leave it that way and fill in the information. MAKE SURE TO PUT PARENT'S NAME IN THE SIGN UP WHERE IT ASKS FOR NAME AND EMAIL BUT PUT YOUR STUDENT'S NAME IN THE COMMENT BOX ON THE SIGN UP PAGE THAT IS AT THE TOP WHERE IT SHOWS THE CONFERENCE TIME YOU ARE SIGNING UP FOR. 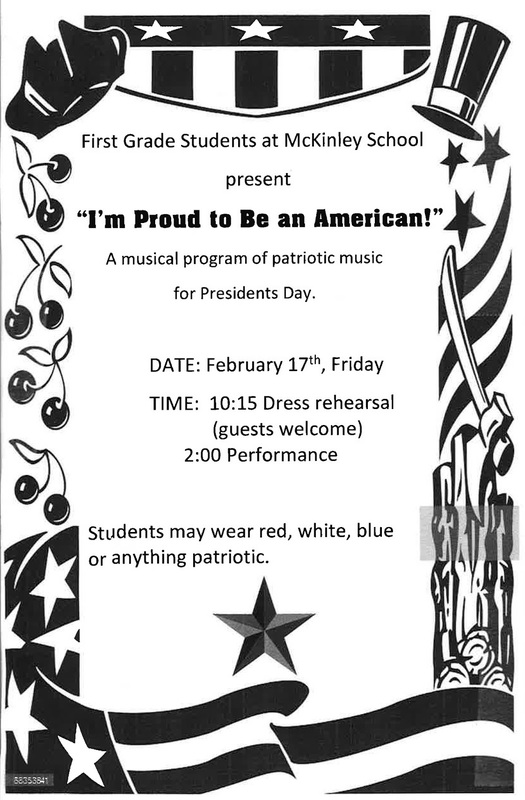 Due to Mrs. Hannum's maternity leave being over McKinley's scheduled PTC, she is having PTC earlier in February so she can meet with parents and students before she leaves. They will be held Wed. Feb. 1st & Thurs. Feb. 2nd from 3:00-7:00 PM. To schedule a time with Mrs. Hannum for PTC, please click on the link below and it will take you to her Parent Teacher Conference webpage where you can sign up for a conference time. It is very simple to use. You just review the slot times and when you find one that works for you, push the "Sign Up" button next to the time slot you want and it puts a check mark in the box, then you push the "Submit and Sign Up" button at the bottom of the screen and follow the directions. It should automatically come up with the "I do not have a sign up genius account" checked and leave it that way and fill in the information. MAKE SURE TO PUT PARENT'S NAME IN THE SIGN UP WHERE IT ASKS FOR NAME AND EMAIL BUT PUT YOUR STUDENT'S NAME IN THE COMMENT BOX ON THE SIGN UP PAGE THAT IS AT THE TOP WHERE IT SHOWS THE CONFERENCE TIME YOU ARE SIGNING UP FOR. Think Win-Win is the belief that everyone can win. It’s not me or you— it is both of us. It is a belief that there are enough good things for everyone; it is an abundant way of thinking. Think Win-Win is being happy for others when good things happen to them. Here are a couple of YouTube Videos that show some awesome Win-Win scenarios!! Challenge: For this month, we would like your family to find examples of individuals using Habit 4, Think Win Win. These examples can come from stories in the news, books you are reading, or examples within your own home and neighborhood. List three of these examples below, with a brief description of how it is a Win Win situation. After finding examples of Win Win situations around you, we’d like for your family to use the Win Win Habit in your home, and write a brief description of what happened. CLICK HERE TO OPEN & PRINT THE CHALLENGE. This year’s play is Peter Pan and will be performed on April 28th at 1:00 and 6:00. Practices will be held on Tuesdays and Thursdays from 3:00-3:45. A more detailed schedule will be given at practice. Speaking parts will be given at the end of January. Tryouts for the play will be January 10th at 3:00 in the gym. We will start with the 1st graders then move to 2nd grade and on up. Each student will need to prepare a short poem to recite or a song to sing acapella (there will be no accompaniment) no more than 1 minute in length. The students may leave when they are done performing. It is expected that students will be to all practices. We understand if there is a conflict. Please send your student with a note the next practice to excuse their absence. If there are 3 unexcused absences or excessive excused absences your child will be dismissed from the play. Also, if there is a behavior problem with your child they will be dismissed. We use a 3 strike system… strike 1-warning, strike 2-a parent will be notified, strike 3-dismissal from the play. If you have any questions or concerns please let us know. We are excited for another year of play performing! 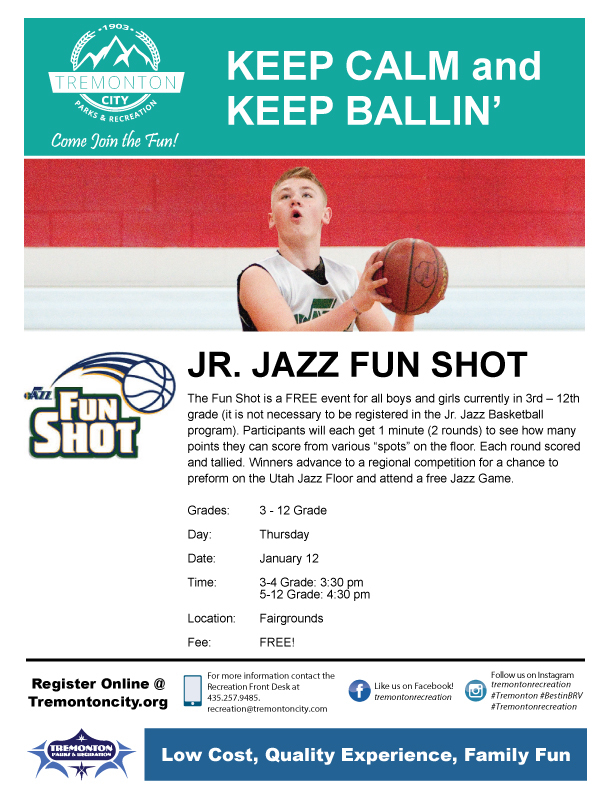 You will need to sign a permission slip for your child to bring with them for tryouts that day. Please click HERE to open this note with the permission slip on the bottom to fill out.